" I needed to operate my new CPAP in my RV on battery power and this cord allowed that. " 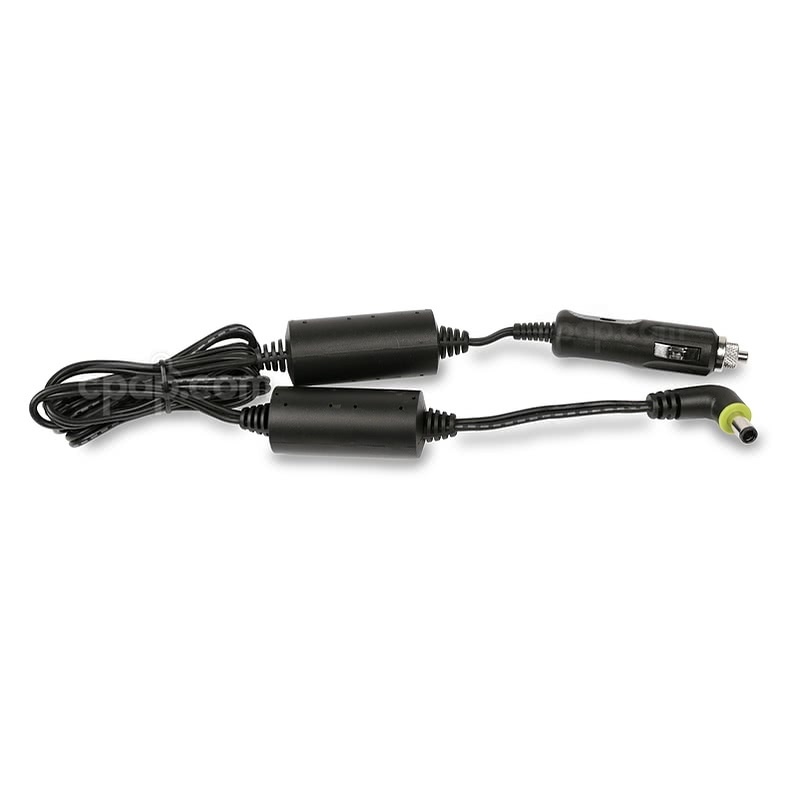 The Shielded DC Cord for DreamStation CPAP Machines is a DC cable used to connect a Dreamstation machine from Philips Respironics to a cigarette lighter style 12 volt outlet. 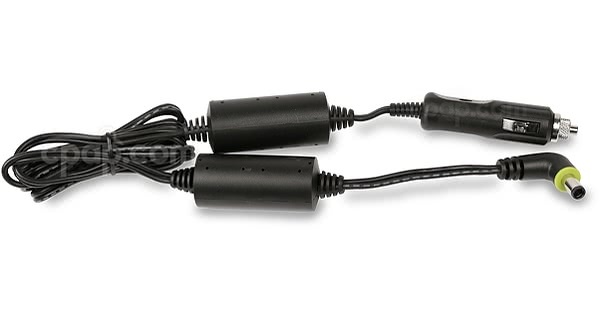 This is the DC cord only and does not include any other parts or products. The DC cord will power the DreamStation machine along with heated humidifier and heated tube if connected. Please note that adding the heated humidifier and heated tube will both increase power draw, which will reduce run time from a battery. This DC cord will work with these DreamStation machines ONLY. It will not work with any other machines, including other machines by Philips Respironics. 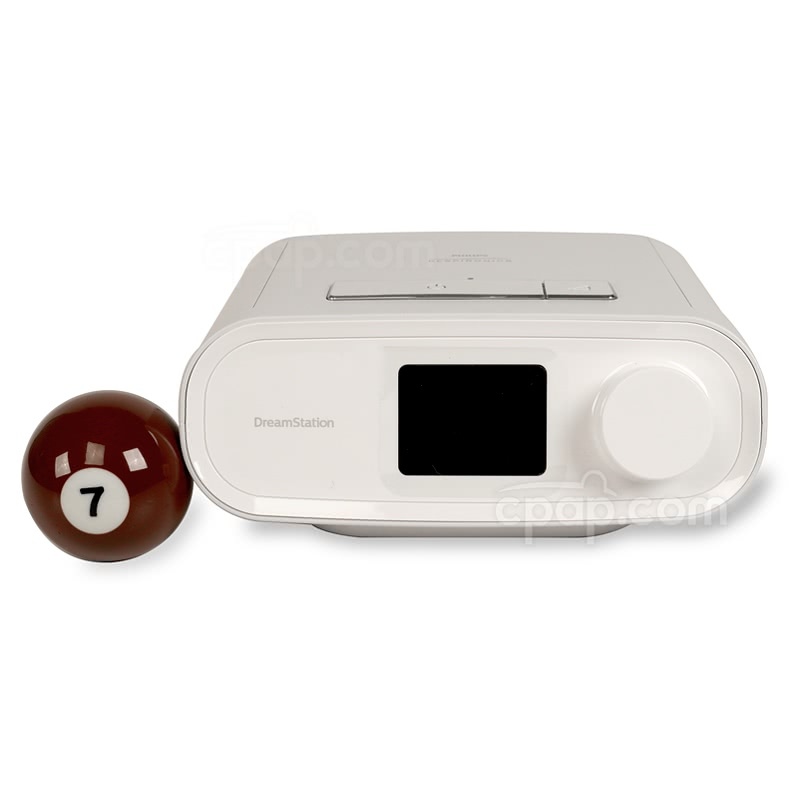 Below is an image of a compatible DreamStation machine for reference. Please Note: The Shielded DC Cord for DreamStation Machines is designed to blow the fuse, in order to protect the CPAP machine if an issue arises. This shielded DC cord will only work with DreamStation machines by Philips Respironics. It will not power any other machines, including other Respironics machines. Please note that although the DC cord will power the machine and heated humidifier and heated tube if attached, this will significantly increase power draw. This will result in a greatly reduced run time from the power source being used. To receive the longest run time possible, it is suggested to disconnect the humidifier, or use it with the heat setting turned to 0 or off so that it will work as a passover humidifier and not reduce run time.